Elder I. Batman was just assigned his first area and companion. 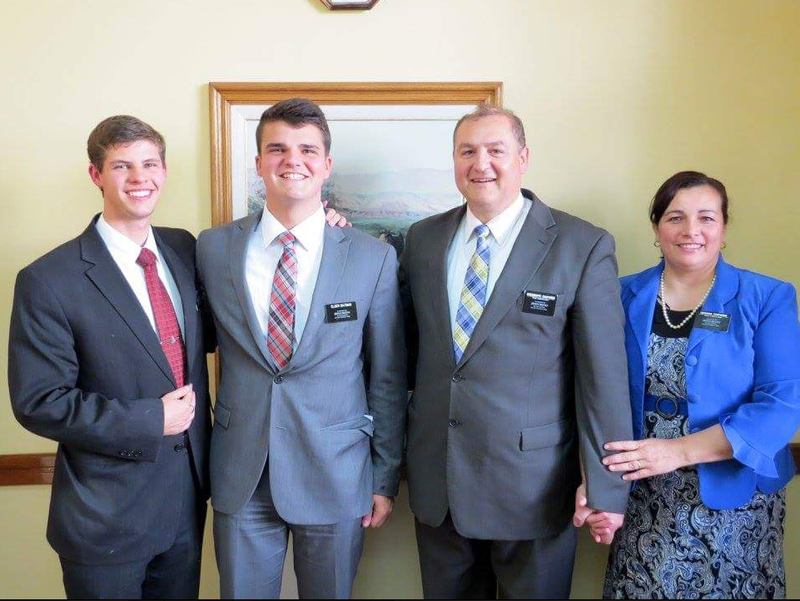 He is serving in Monteros Tucuman. His companion is Elder Cloud.